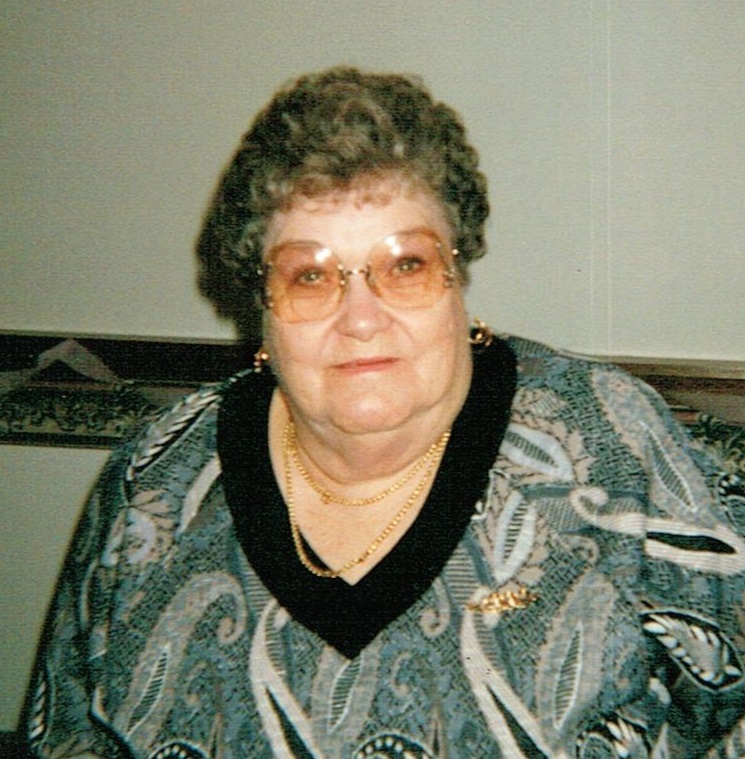 Pearle “Jayne” Carpenter, 85, passed away July 23, 2016 peacefully at Southridge Health Care in Sioux Falls. Jayne was born February 21, 1931 in Sheridan, Wyoming to Everett and Irene Monroe. Jayne was preceded in death by her parents, husband, Dean J. Carpenter, son Dean “Poncho” Carpenter daughter-in-law, Meagan San Miguel, and a brother, Larry Monroe. Jayne moved to Sioux Falls in 1974 where her son, Poncho attended the school for the deaf. She is survived by daughters: Nancy, Great Falls, Montana and Susan, Sioux Falls, South Dakota; grandchildren: Fredrico, Ezekiel and Erensto San Miguel. Jayne was active in the Avon business until health issued made her retire. She had numerous hobbies including: leather work, ceramics, arts and crafts. Jayne's family would like to say a special thank you to Southridge Health Care for their kindness and the care they showed. Let us rejoice that she is now with the Lord. Family present visitation will be Thursday, 5 – 8 PM at Barnett-Lewis Funeral Home.